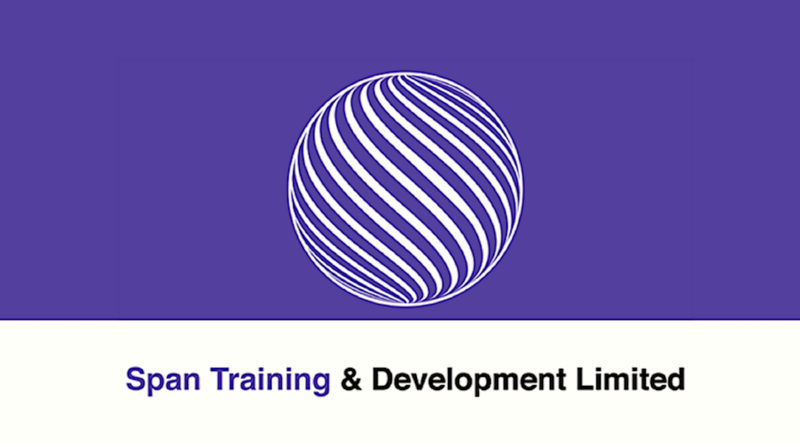 About Us – Span Training and Development Ltd.
Span Training and Development Ltd. is a leading Government funded training provider operating in the south of England. 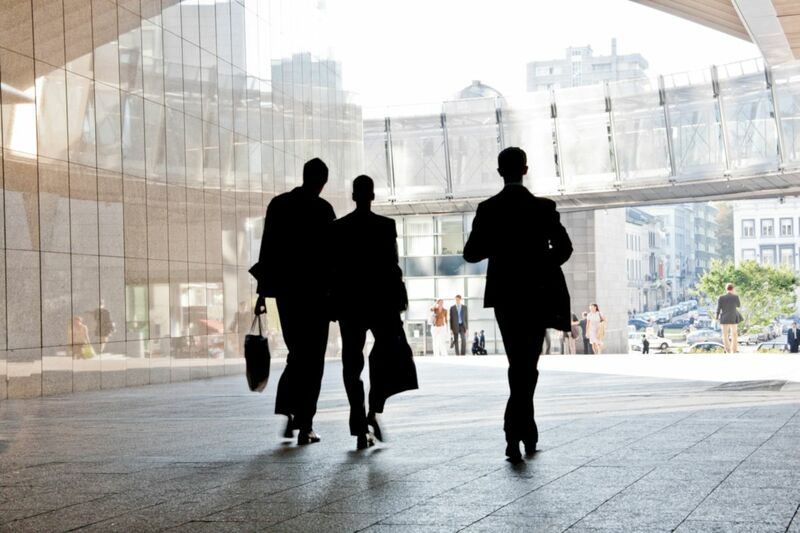 We work with over 140 workplaces across Berkshire, Buckinghamshire, Hertfordshire, Oxfordshire, Gloucestershire, Middlesex, Surrey, Sussex, Wiltshire and bordering areas. Span Training & Development has been operating since 1983, offering high quality training solutions to a diverse range of companies. Click “Learn More” to find out more about us. We have dedicated a whole page of our website to our valuable clients. Span Training & Development have been rated overall “Grade Two – Good” by Ofsted. 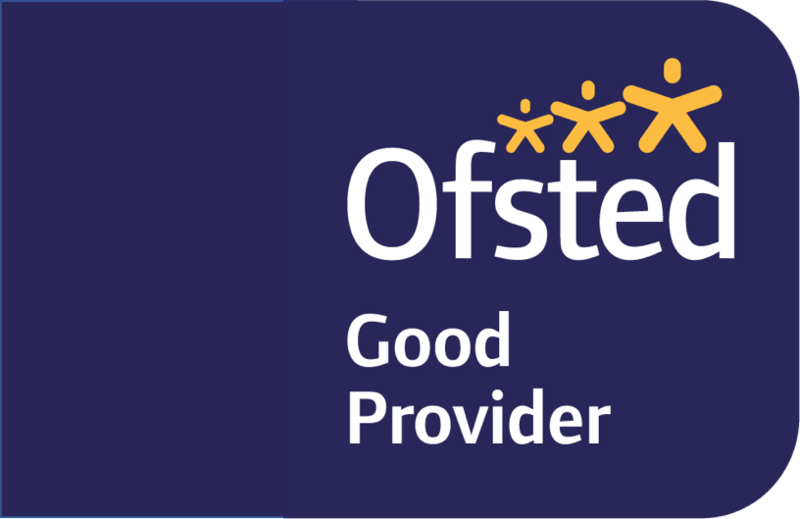 Click Learn More to find out about our performance as provider according to the latest Ofsted report. The Education and Skills Funding Agency (ESFA) brings together the existing responsibilities of the Education Funding Agency (EFA) and Skills Funding Agency (SFA), creating a single funding agency accountable for funding education and training.